12 year old Erice van Leuven on Commencal 24"
Muddy Windrock never disappoints for the 1st national race of the year! Here’s the mania, and congrats to your winners: Ethan Shandro, Rachel Pageau, Loris Vergier, & Ella Erickson! We’re now one month away from Round #2 at Port Angeles, Washington!. 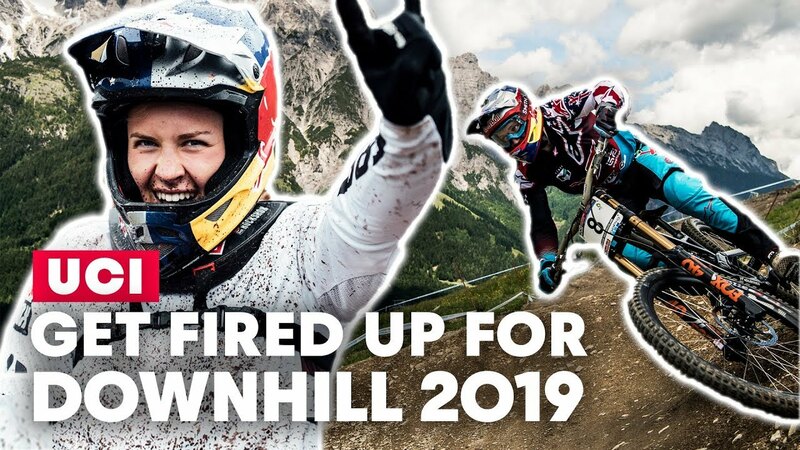 The first race of the iXS DH Cup 2019 also served as a World Cup preview, since it was held on the same track just one week before the big showdown. As a result, lots of the big teams were in attendance which led to tight racing and an action-filled highlights package for you to enjoy!